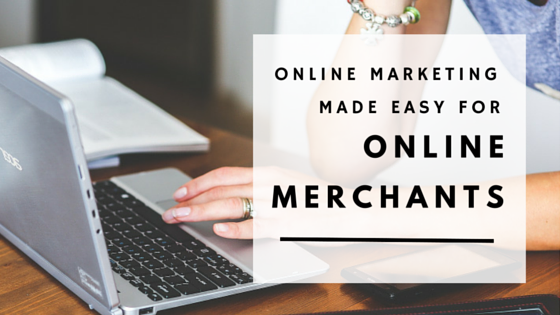 Building a beautiful online store is one of the last steps in becoming an online merchant, and it is definitely one of the most exciting. After getting everything else set up, they are finally ready to take their products live and start receiving orders. It can be frustrating, however, to see that the number of visitors is not as high as initially expected. Kliken and Ecwid have partnered to give online merchants the chance to advertise all their products and categories online to get them in front of potential customers that are already looking for their products! 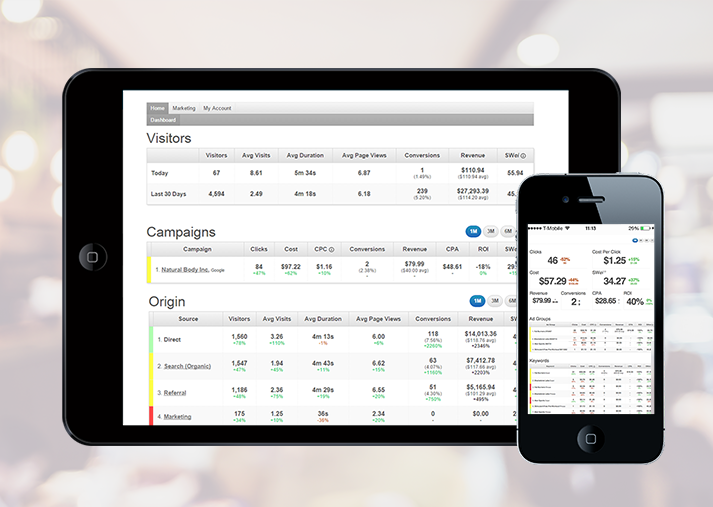 Kliken’s new app on the Ecwid App Market lets online merchants build a campaign in just a matter of minutes. They are able to select what products and categories they want to advertise, and we build smart ads that will get their products and categories in front of the right people. Our engine will fully automate their marketing campaign to make sure they are getting the most out of their marketing budget! Our engine will automatically pause ads for out-of-stock inventory, resume ads for inventory back in stock, and ensure that their budget is distributed more efficiently. Advertise their store, products, and categories on a major search platform: Their ads will appear on the first page of search results. Reach the right customers: We choose the best keywords and build effective ads that will drive more qualified customers to their store. Save time: Store owners can save hours per week by allowing us to fully automate their marketing campaign. Get the most out of their marketing budget: We run about 50,000 mathematical algorithms that surface the campaign’s best performing keywords to get the best visitors for the store owner’s marketing budget. Ecwid was founded in 2009 to enable small businesses to easily add online stores to their existing sites. 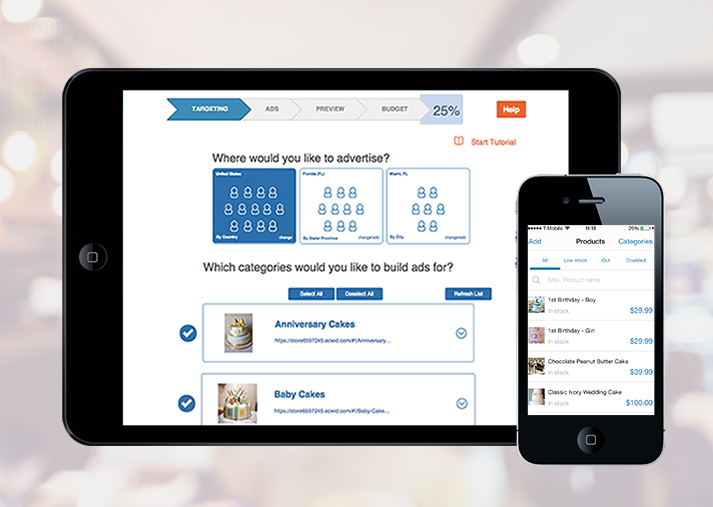 It is now the world’s most popular ‘add-on store builder’ for small businesses.